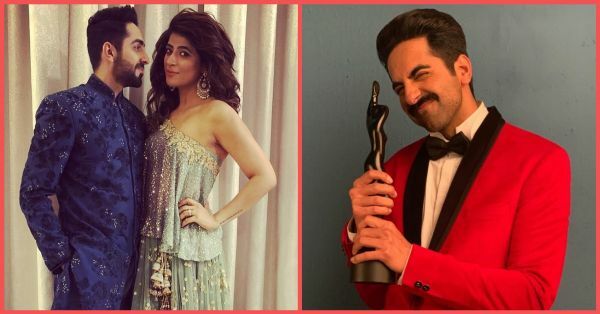 Ayushmann Khurrana and Tahira Kashyap are all kinds of couple goals. They are high school sweethearts who fell in love during tuition classes and have been happily married since 2010 with two kids. Their Instagram feeds have sweet pictures of the couple and their witty banter. Tahira never leaves an opportunity to take a (friendly) jab at her husband. 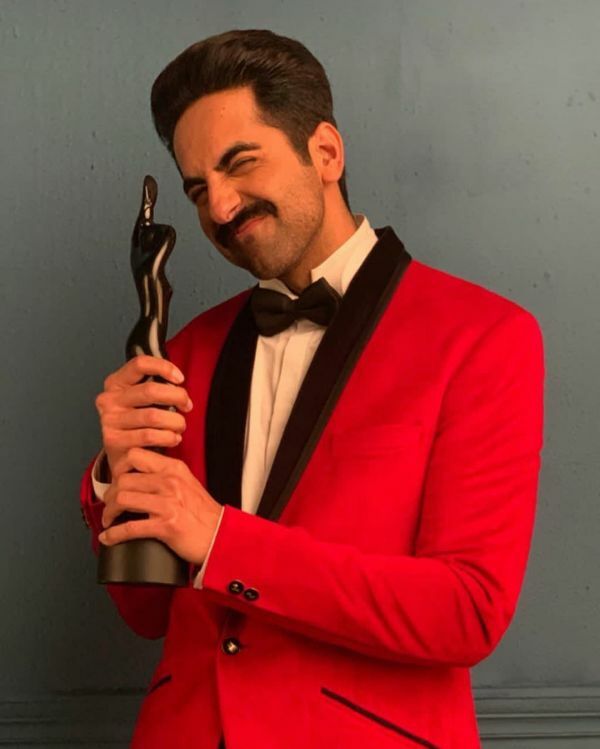 Recently, Ayushmann won a Filmfare award in the Best Actor (Critics) category for Andhadhun. 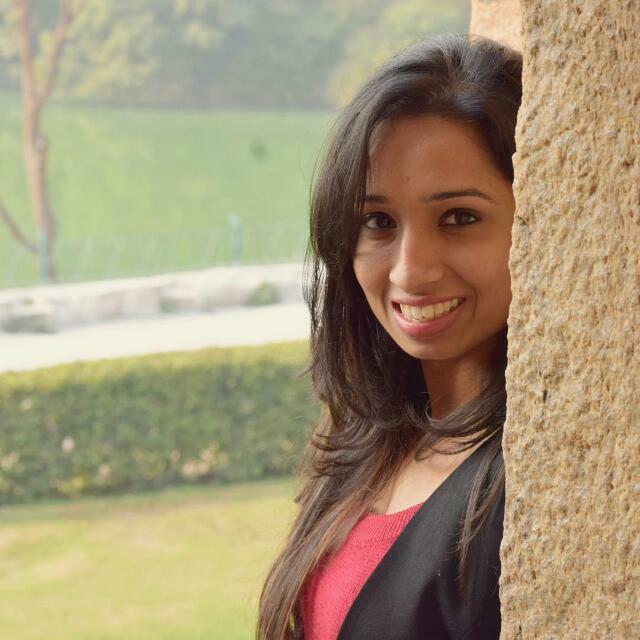 And just like any proud wife would do, Tahira took to Instagram to share the news. But with congratulations, she had a word of advice for hubby dearest and it just cracked us up! She posted this cute picture of the actor from the night of the awards and wrote, "Proudest moment for me. This black lady doesn’t come easy! Hence I forgive you for not helping me decide the theme party for our kids, for forgetting to pick me up from where you dropped me earlier, for going to a wrong class for a parent teacher meeting, and zillion other things! But I applaud you for always being there for us when needed the most and yet give 100 % to your profession and craft. @ayushmannk You inspire me as an artist. As a husband you can still do better! I think I should start holding my own ‘My fair lady’ awards at home annually to up your game!" We have known Ayushmann as an actor. Somewhat, as a husband, too, thanks to Tahira's Insta. But now we know him as a family guy and let's just say, we are not surprised. He does seem as he has been described by his loving wife. Ayushmann, are you taking notes? Although the idea of 'My fair lady' awards at home does sound lovely. 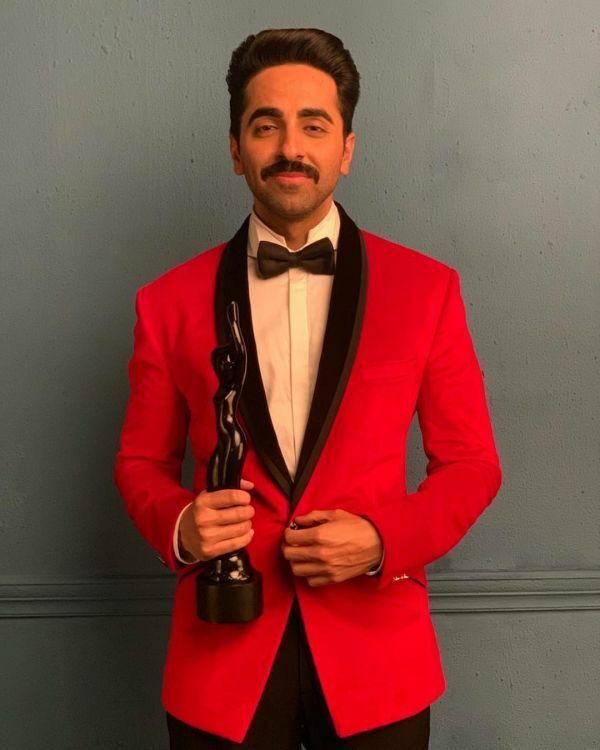 Ayushmann posted this picture and wrote, "Best actor in a leading role (critics) for #Andhadhun Thank you @filmfare." Currently, he is preparing for his role as a police inspector in his next movie Article 15.